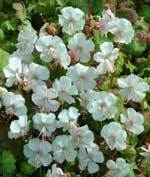 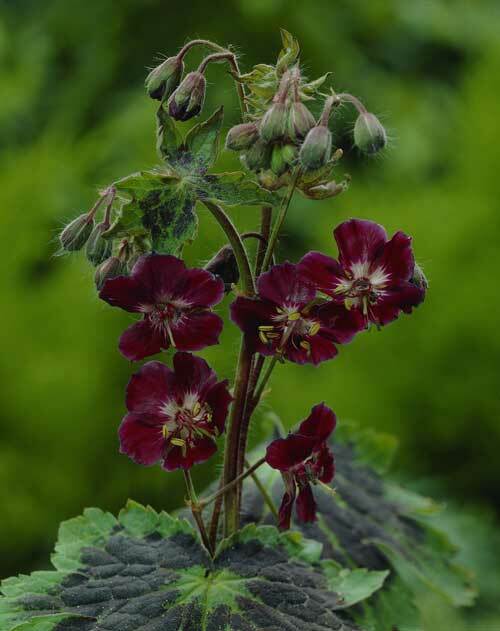 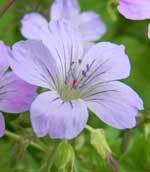 A wonderful Geranium with fabulous dark zoned foliage with deep, dark burgundy purple flowers. 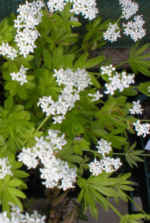 Very good in dry shade. 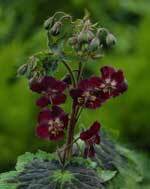 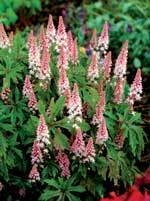 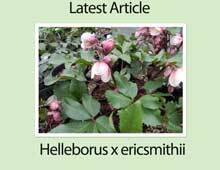 A real garden favorite and very obliging too!